Led by rising costs, especially associated with the stockpile of finished goods, stock-in-trade and work in progress, Emami Ltd posted a 6.02 per cent decline in its net profit for the quarter ended December 31, 2018 at Rs 138.30 crore even though its net sales increased by 7.15 per cent at Rs 810.90 crore. 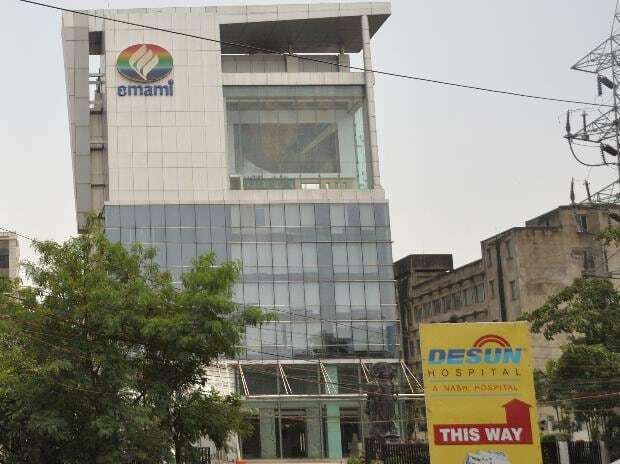 In the similar quarter of the last fiscal year, Emami’s net profit stood at Rs 147.16 crore and net sales was registered at Rs 756.79 crore, respectively. The company, in a statement, reasoned that an exceptional cost of Rs 9.8 crore pertaining to voluntary retirement scheme at its Kolkata unit affected the company’s profitability. Total expenses on employees rose by 2.76 per cent at Rs 69.88 crore. On the other hand, cost of its inventory of finished goods, stock-in-trade and work-in-progress overhead in the quarter under review rose sharply by 961.09 per cent to touch Rs 38.73 crore as compared to Rs 3.65 crore during the third quarter (Q3) of the last fiscal year. Cost of materials consumed also went up by 10.4 per cent to touch Rs 201.43 crore as compared to Rs 182.46 crore incurred in the same quarter of the 2017-18 fiscal year. “The onset of winter this quarter has been overall weak with its delayed arrival in some parts of the country. Due to this, the performance of the winter brand portfolio has been moderate. Additionally, there has been a challenge of a sharp increase in raw material prices. However, targeted correctional steps for some leading brands in the domestic market and strategic initiatives in the international business, as adopted during the last quarter, have resulted in encouraging growth in the respective sectors. Trade channels, especially modern trade has contributed significantly to the revenues”, Mohan Goenka, director at Emami said. During the quarter, the company’s gross margins at 67 per cent declined by 380 basis points (bps) and EBIDTA (earnings before interest, depreciation, tax and amortization) margins at 32.9 per cent declined by 210 bps due to a sharp increase in raw material costs. However, on a consolidated basis, the overall EBITDA grew by one per cent. The company’s scrip on the BSE closed at Rs 411 a piece, marginally down by 0.64 per cent.